You need real guys„ for these areas – ones who love to take deep breaths of icy air. The ice breaker is a very special type of ship. It sails in the face of the usual dangers at sea, is used to the icy cold and the rigors of the Arctic regions. Full flavor with a cool, fresh aroma. 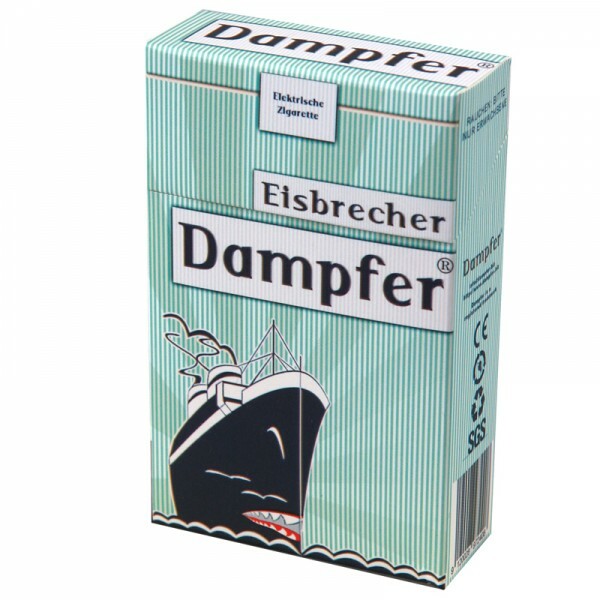 That’s a fresh, cold northerly wind with full steam ahead on the Dampfer®. 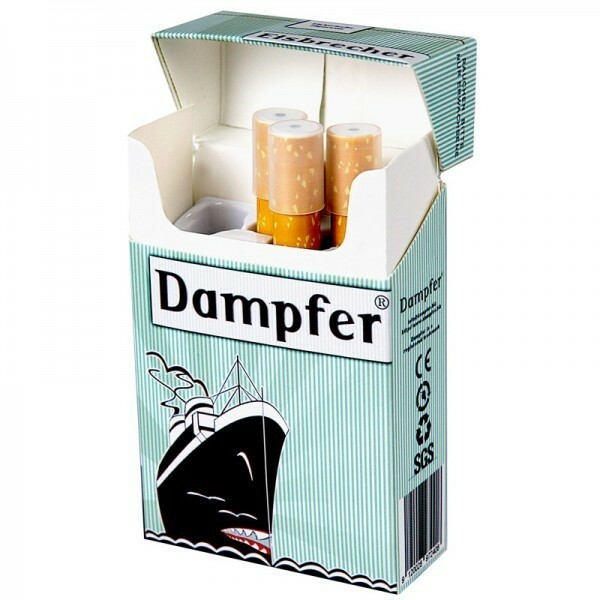 The Ice Breaker refill pack for the Dampfer Starter Kit contains 3 biz of 12 mg nicotine with menthol/tobacco flavor. 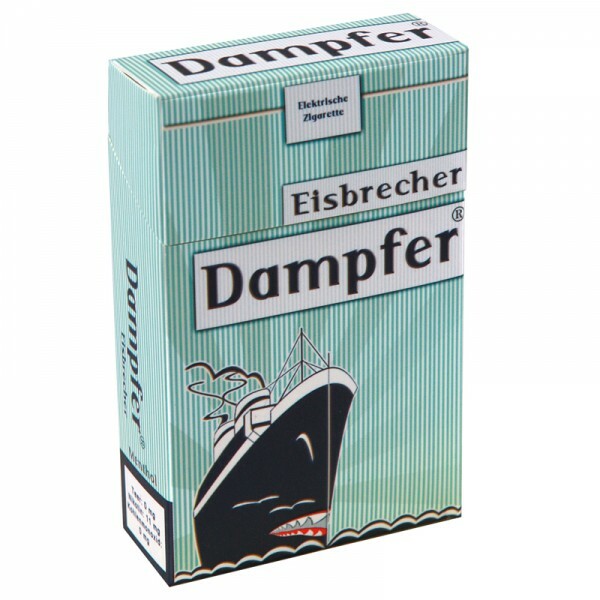 This corresponds to three to four packs of cigarettes. 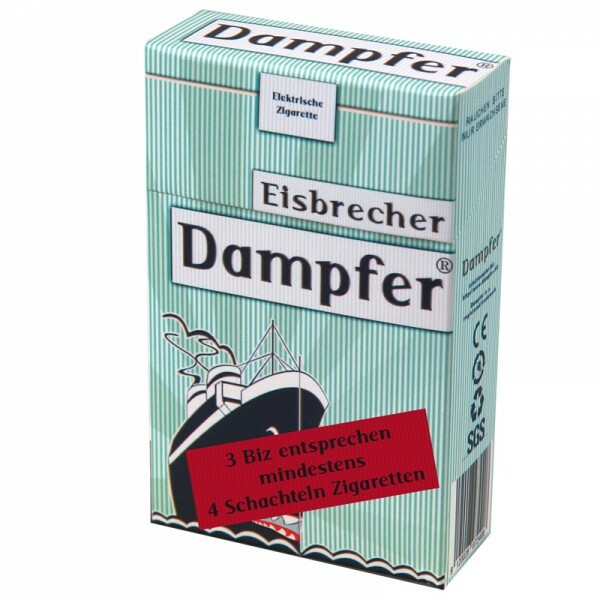 Step aboard the ice breaker and enjoy the stiff breeze!